Individually designed to take full advantage of the climate and the spectacular views, JoJeni Developments has brought a new level of Luxury to this four bedroom home. 2550mm ceilings throughout the home with fully ducted air conditioning. 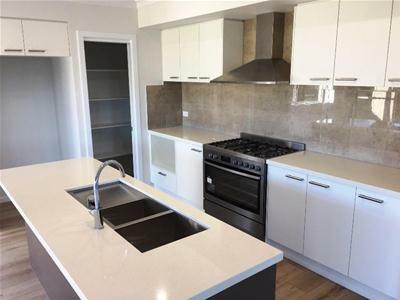 All bench tops throughout the home are stone with quality taps and fittings. The kitchen is fitted with 900mm stainless gas cooker, dishwasher and walk in pantry. 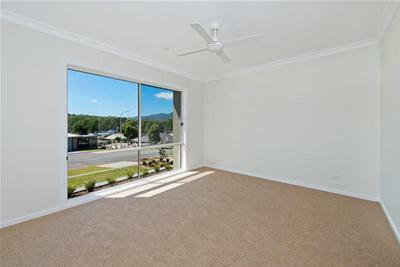 Plush high quality carpet to the bedrooms and quality timber floors throughout the living spaces. A large alfresco entertaining area and exceptional rear yard have amazing views to tree tops and mountains. The home comes complete, ready to move your furniture in and relax. 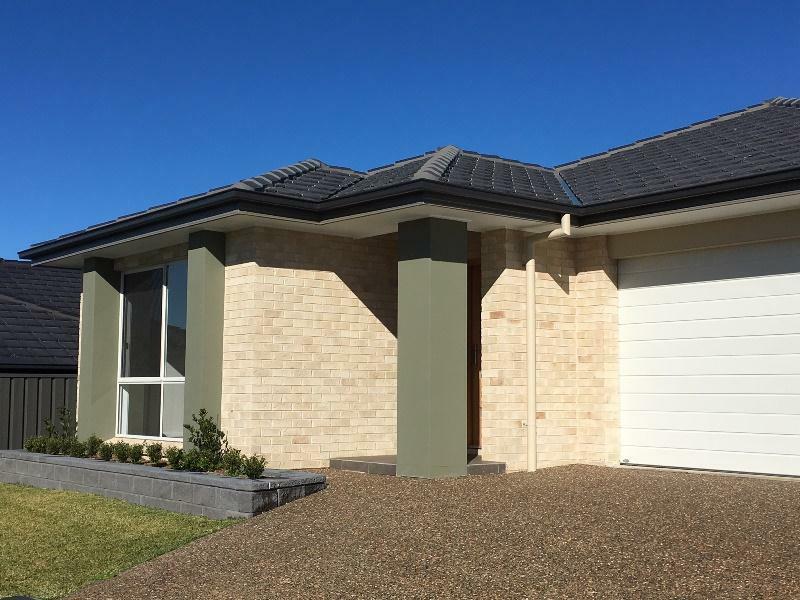 Fully fenced, professionally landscaped and exposed aggregate driveways. 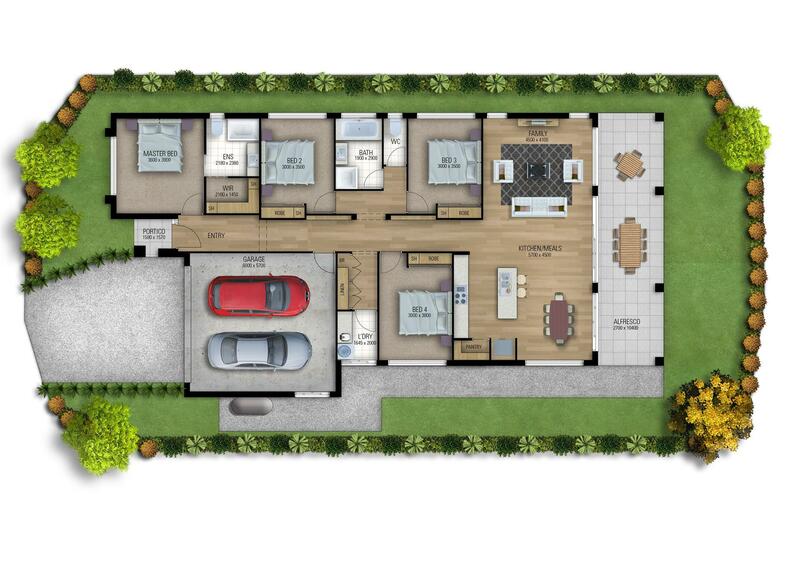 If you are looking for a brand new home with exceptional quality you must inspect this Beautiful Living Home by JoJeni.